A. What Is It and Does It Happen to Others? d. Sugar cravings could be a deficiency in magnesium (see today’s sponsor, BioCleanse) or chromium (check out my Plexus Slim info)—two nutrients we are often deficient in that are needed in order to take sugar to cells…so we don’t get the “sugar” we are eating and need more and more to satisfy. 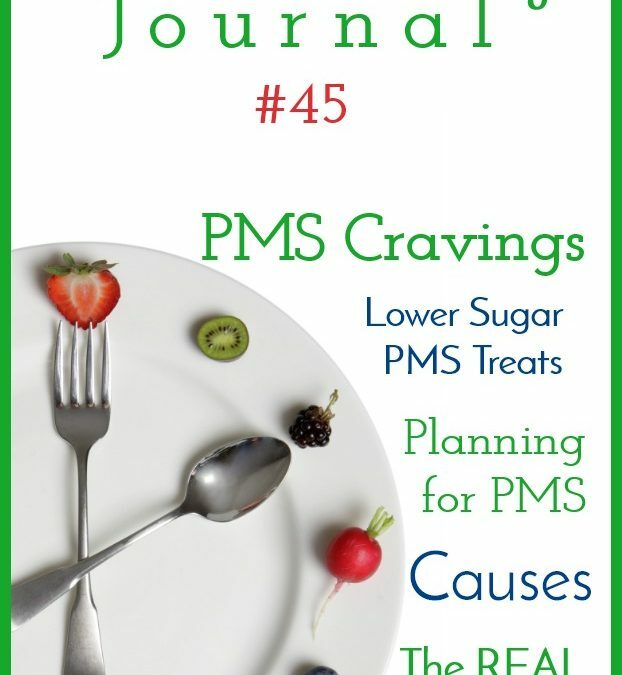 This could happen during PMS or any time that we are deficient. c. Two full weeks of uncontrolled misery? 4. Surprise—I wasn’t the only one! b. This is the REAL you! i. 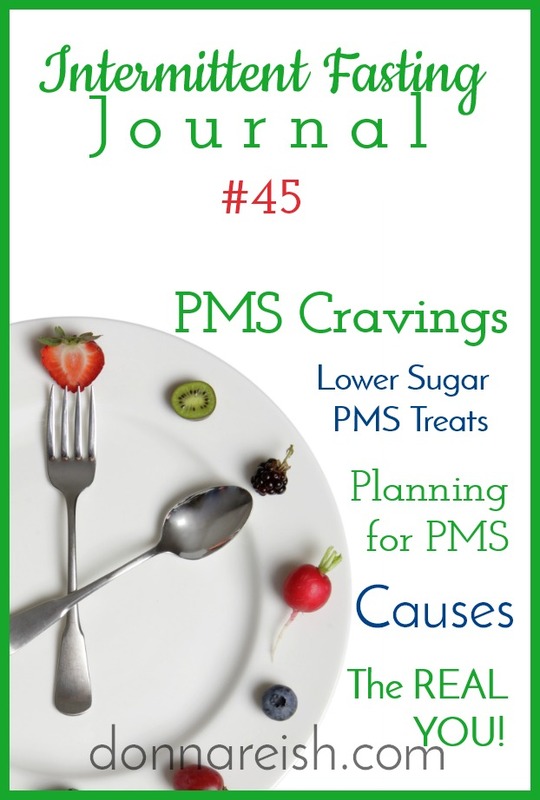 This is one of the most important aspects of PMS that we often overlook, especially if PMS is truly half the month for us. ii. The real YOU is the non-PMS person. Remember this!!!! 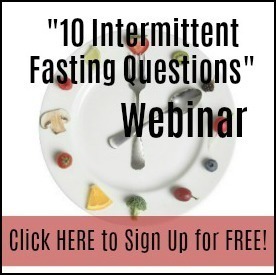 b. It’s often not the fasting that is that affected as much as it is the food choices and amounts—these can be triggered by the hormone imbalances during key times of the cycle. 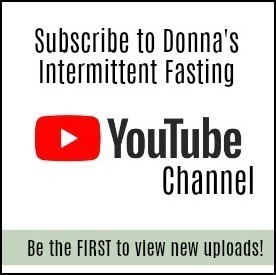 c. Do NOT throw in the towel on your fasting…adjust, adjust, adjust! 6. Key to helping it (next section) is going to be getting ready for it and knowing when and how you will be affected! C. Misc Ideas—Try Some of These! 2. 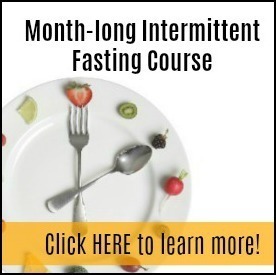 Use your regular fasting tools that I teach at the blog and in the course—pink Himalayan salt, mineral water, sparkling water, coffee, tea, caffeine, self talk, 5 Second rule, time blocking, etc. 3. Don’t keep the worst offenders in your house. (“When you say no at the grocery, you only have to say no once!”) One of the best ways in general to break really strong food habits is to create barriers….there’s no barrier if the food is in the freezer or in your secret stash drawer! 4. 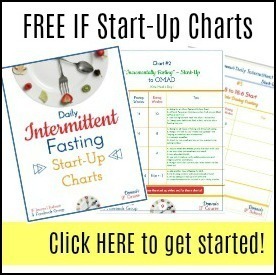 Don’t start new things during this time—such as new exercise regiment or new food protocols, etc. 7. 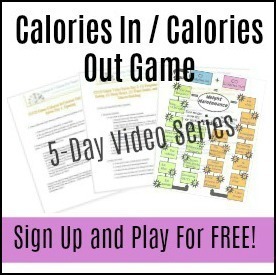 Plan/prepare ahead of time with your strategies and foods and empty junk food cupboards! 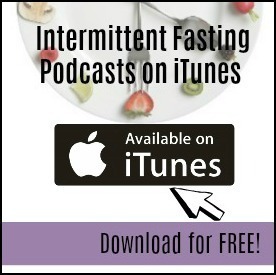 D. Food Ideas—Try These Things During the Cycle! 1. 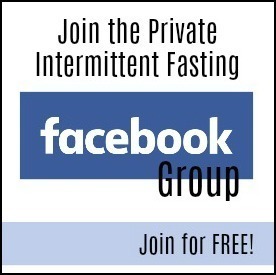 If you have been controlled by your monthly cycle, simply telling you to eat less sugar during that time will not work! a. So plan for it…. b. Think: If I have to have processed foods right now (i.e. sugar or savory), what is the best worst thing I can have???? a. Any time you do fruit over calorie dense sweets, you are increasing fiber, stomach distensability is being utilized, water from fruits takes up stomach space, etc. iii. Peanut butter powder made into peanut butter mixed with the cream cheese base tastes like peanut butter pie! a. Ask yourself what will ward off these feelings and cravings with the least amount of damage calorie and craving wise? i. While “diet foods” might not calm the raging cravings, it doesn’t mean we have to choose the worst offenders in processed foods! c. Try to go with something off this list before going off the rails entirely! d. If nuts or beef jerky or string cheese or apples or watermelon or healthy yogurt or cottage cheese with fruit—or anything real will suffice, do that first!!! b. Up to 50% of people are deficient in magnesium and will reveal it in the form of vitamin D deficiency (since mag is needed to process Vit D), cramps, inflammation, allergies, constipation, low energy levels, unhealthy gut issues, and much more. c. In a 2016 review of 40 studies involving a total of more than 1 million people, Wang and his colleagues found that every 100 mg increase in magnesium from food reduced the risk of heart failure by 22 percent, Type 2 diabetes by 19 percent and stroke by 7 percent.